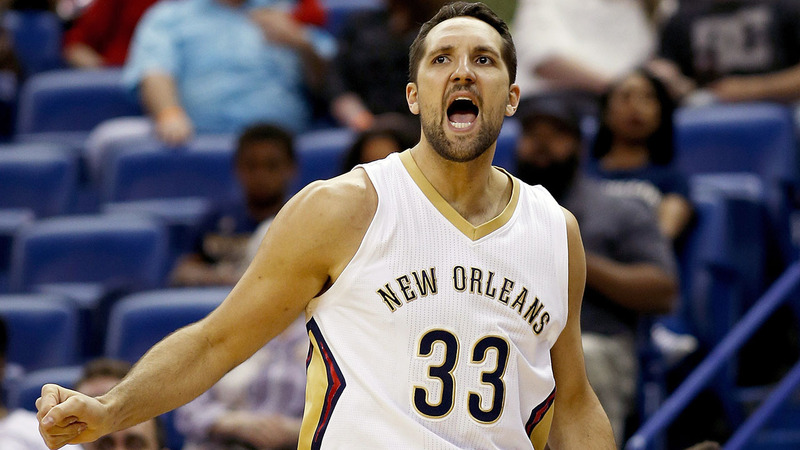 Ryan Anderson has agreed to a 4-year, $80 million deal with the Houston Rockets, according to ESPN. NBA scout tells me "I'm an Anderson fan. Efficient off game, plays hard, consistent. Liability on d but w 1 or 2 defenders you can hide him"
The Rockets met with the former Pelican on Saturday afternoon and finalized the deal following a nearly two-hour meeting. Anderson is the first major free agent obtained by the Rockets this summer. The team held meetings with Kent Bazemore, Al Horford and Anderson in an attempt to upgrade the roster that went 41-41 last year. Anderson arrived in New Orleans via a sign-and-trade with the Orlando Magic, with whom he won the league's Most Improved Player award in 2011-12. He quickly established himself as a potent offensive option next to budding superstar Anthony Davis, with the ability to hit 37.7 percent of his 3-pointers at power forward.